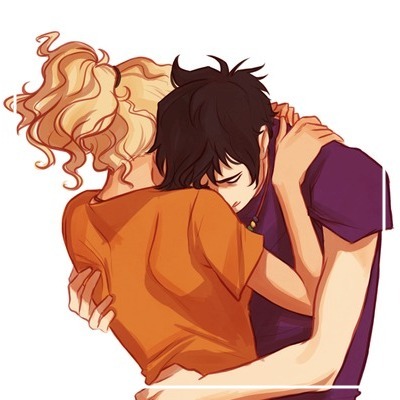 Percabeth. . Wallpaper and background images in the los héroes del olimpo club. This los héroes del olimpo fan art might contain animado, cómic, manga, historieta, anime, and dibujos animados. Camp Half-blood o Camp Jupiter?? Jason and Reyna - I amor drawing them! READ THE MARK OF ATHENA ONLINE!!! The Mark of Athena: End of PERCABETH? !